It is nearly time for the 8th annual Pebble Beach Food and Wine event, coming to the Bay Area this spring. Come to one of the most picturesque and beautiful strips of coastline in the country, which will provide the backdrop for the premier food and wine event on the West Coast. 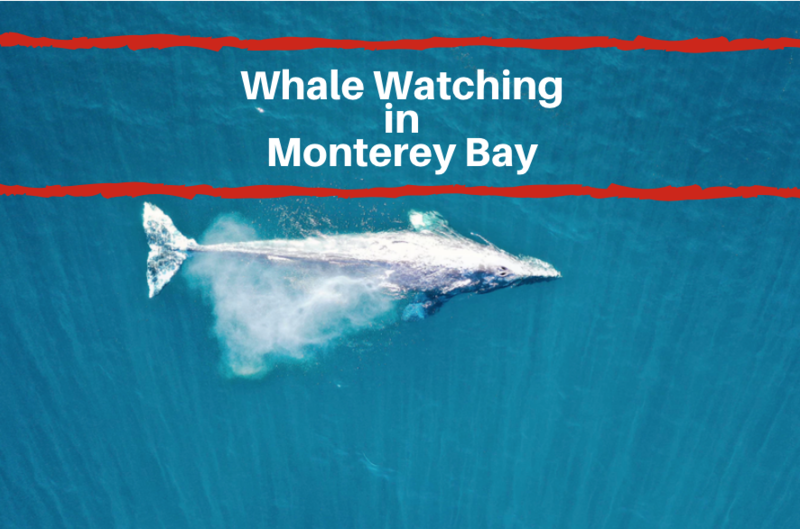 The Pebble Beach Food and Wine event is perfect for travelers visiting the areas and staying in the hotels near Pebble Beach and Monterey CA. This event brings together wine from 250 acclaimed wineries and 75 celebrity chefs for unique pairings that will set your taste buds ablaze. 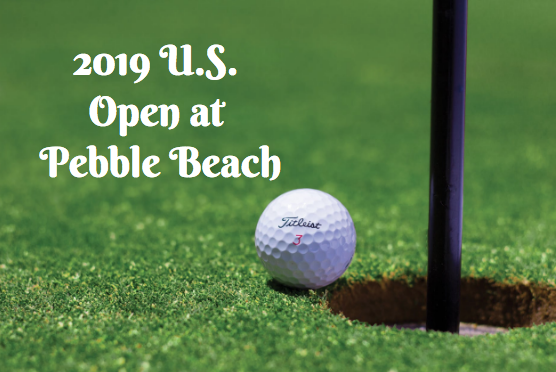 This annual event will take place from April 9th through the 12th throughout the pebble beach area. Tickets for individual events throughout the four days are now on sale. One exciting event that you might not want to miss is the Opening Night Reception. This event will take place on Thursday, April 9th from 6-9pm. The Opening Night Reception will take place at The Inn at Spanish Bay. Taste delicious bites made from over 20 of the weekend’s chefs while sipping on both domestic and international wines. Here are some of the other events that will be taking place throughout the event. 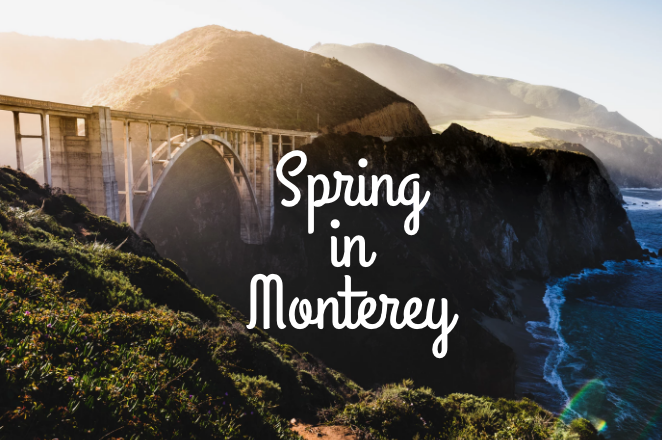 Perfect Pairings – Cheese and Pinot with Kent Torrey will take place on Friday, April 10th from 10 –11:15am and will be located at The Inn at Spanish Bay. At this event, learn about some of the best cheeses to pair with Pinot. Cocktails & Cuisine: Past, Present and Future. This will take place on Friday, April 10th from 12-2:30pm. This will take place at Restaurant 1833. Here, learn about the history of the building and learn about cocktails from the chief mixologist at The Cosmopolitan of Las Vegas. On Saturday, head over to The Inn at Spanish Bay for Grilled Cheese & Champagne with Laura Werlin from 10-11:15am. At this event, you won’t think that grilled cheese sandwiches are just for kids anymore, especially when paired with champagne! For more information on all of the events that will take place over the four days, feel free to visit the official website at www.pbfw.com.